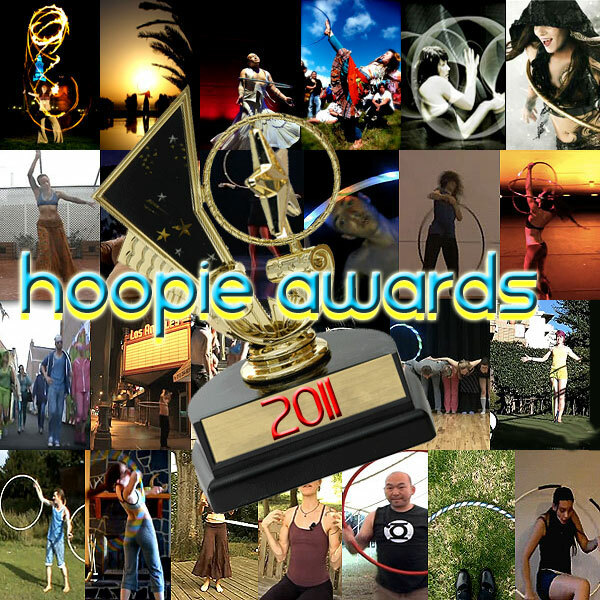 Today (1/21) is the last day you can vote for the 2011 Hoopies! So get on over there and VOTE by 9pm PST! 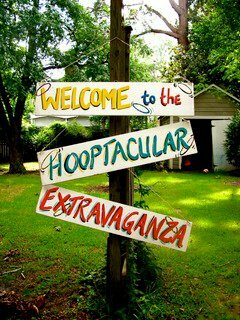 I’m especially excited that so many Colorado hoopers are in the running for awards…Danielle, Nick, Rainbow Michael, and the Boulder Circus Jam! I cannot wait to see who the winners are…so excited! Also, be sure to click through all of the links to the nominees…there is some serious inspiration to be had. I’m starting to wonder if Nick ever eats or sleeps…because it appears that he works on his hooping every minute of the day! This video is mesmerizing…with moves that I’ve never seen anywhere before…you’ll be rewinding this one to see it again and again!! A few months ago, my husband got my kids a couple of water hoops from a local toy store. When my oldest daughter got her hands on the new shiny swirly hoop, she picked it up with ease, and was hooping her heart out in the yard immediately. I was made keenly aware of the fact that in all my 31 years, I had never learned to swing one of those hoops around my waist. 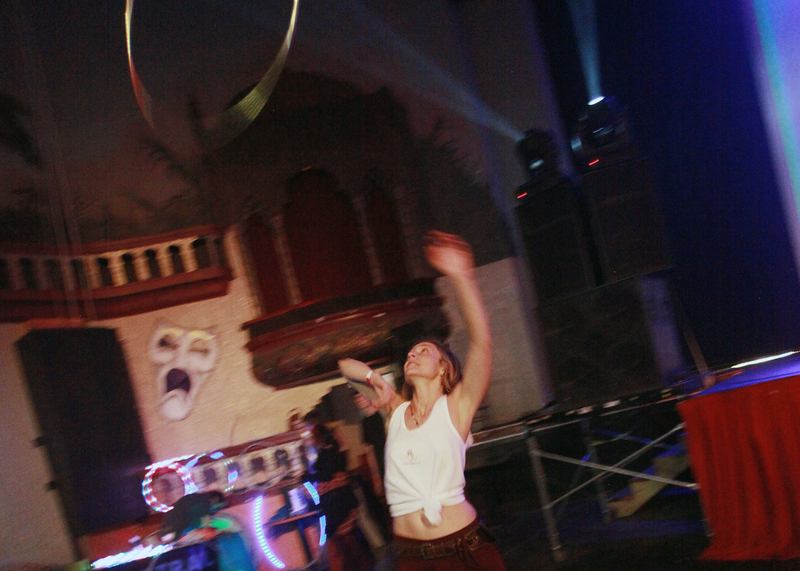 I had seen hoopers at shows, and couldn’t figure out the draw of the jam band kids to these toys. I saw the funny widespread street signs depicting pedestrians with a hoop around their waist, and I always chuckled but never really got it….. I knew there had to be something very special about it to draw such a diverse crowd of people. From tour heads, to club kids, to exercise fanatics. I just didn’t know how, and up until then had not been exposed to the true magic of it. Sometimes the things that feel the strangest to us move us to new places. Right doesn’t always equal comfortable. 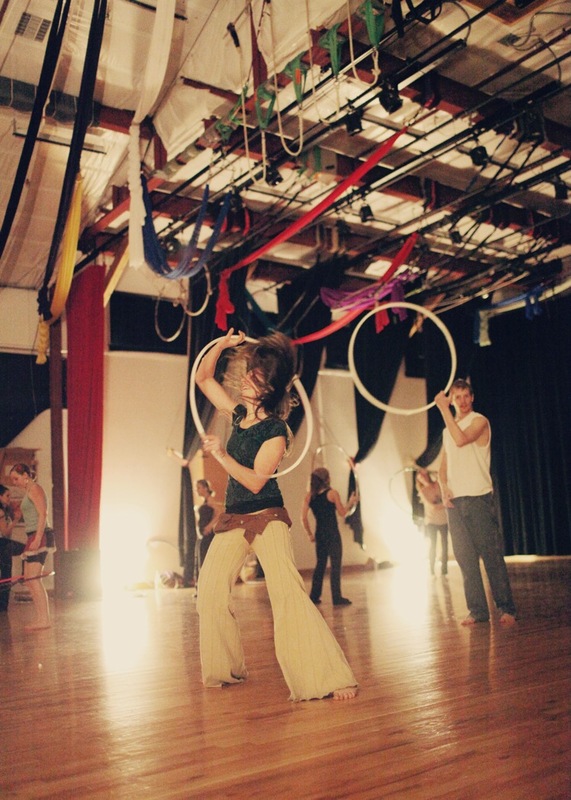 I blogged about my hoop experience and the lesson I had learned right off the bat with my fantastic new discovery. 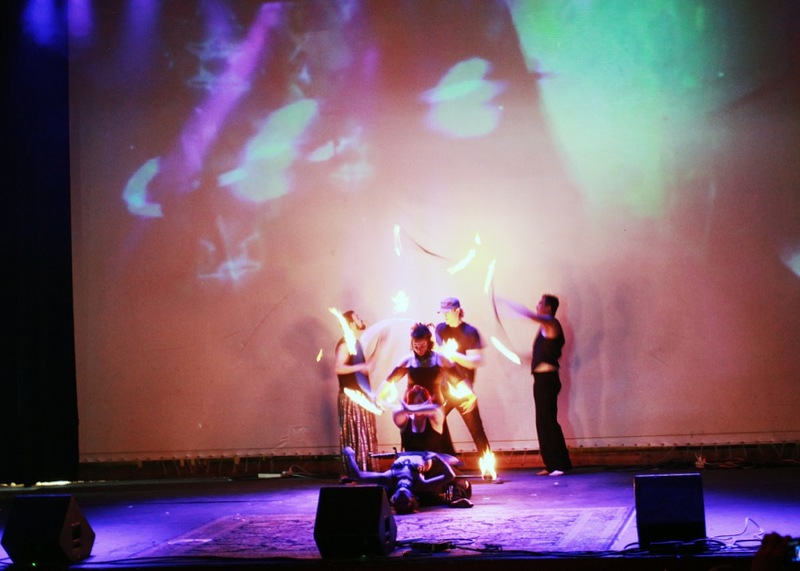 Shortly after, Sara (my fairy hoopmother) sent me a link to some hoop dancers doing their thing. I was awestruck!! How did they move like that? How did they make those hoops defy gravity?! In a couple of days a package came in the mail: my very first big girl hoop! It was a collapsible rainbow hoop and it was beautiful! I was at work when my husband brought it to me, but that didn’t stop me from ripping open the packaging and hooping right there in the bakery! It was blissful!!! Even when I think I can’t find anything else in life, new beautiful things arrive (sometimes by mail). I scoured the YouTube channels, finding all sorts of hoop tutorials, by dozens of seasoned hoopers. 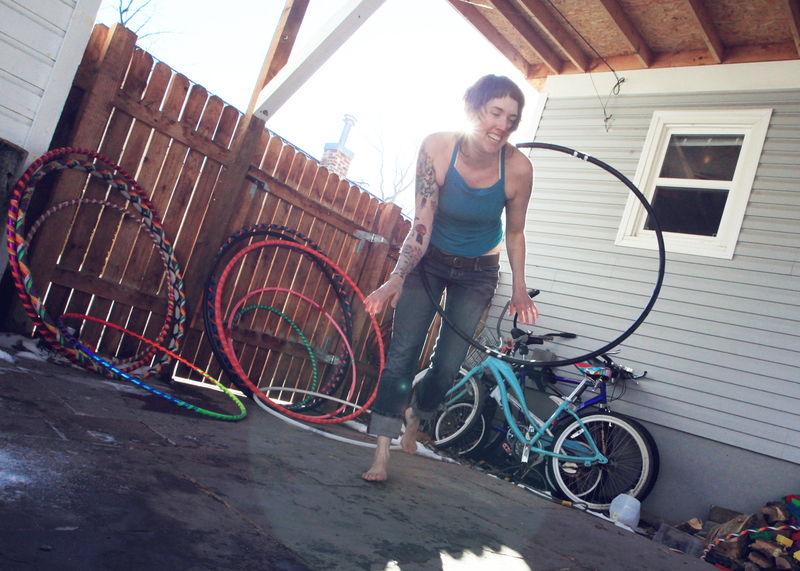 I drained the video that my fairy hoopmother sent me of all of its beginner hoop glory! I would watch a segment, go outside and try it till I got it, then move to the next lesson. 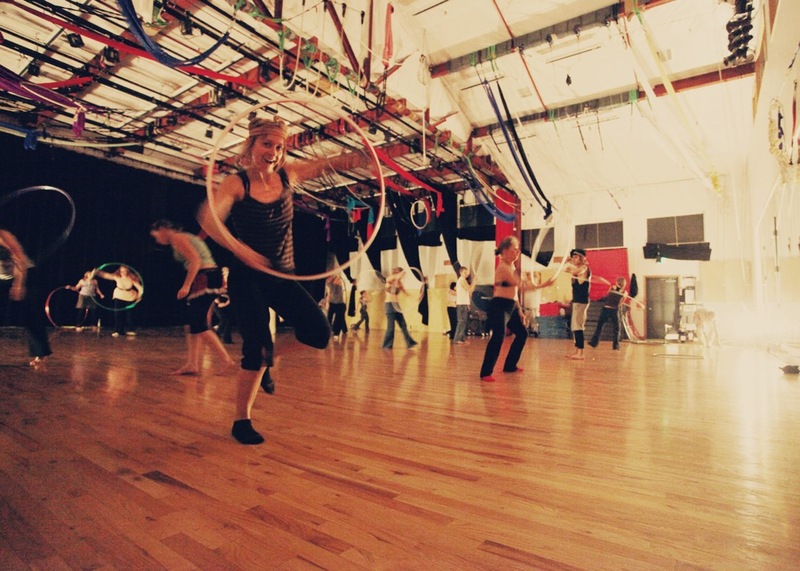 I wanted to dance with rhythm and beautiful flow…but realized quickly that I couldn’t move in my hoop the way I wanted until I understood the basic concepts of how the hoop moved. If you want to learn a language, you first have to learn to make noise. I was sucking up hoop technique like a dying woman in the dessert. I spent hours in my yard spinning and twirling, laughing, tormenting the dog. I would get a movement, and practice until my body ached. 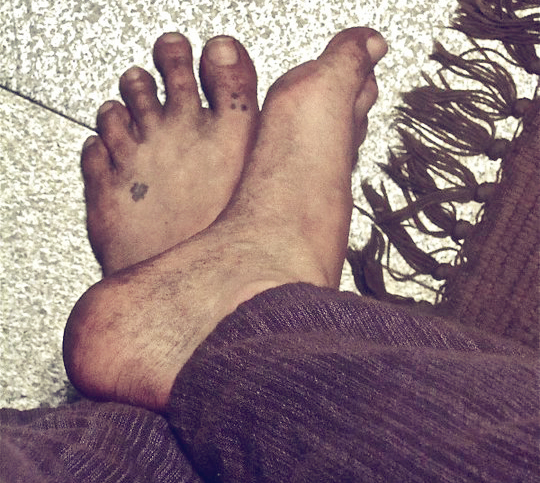 Covered in bruises and dirt I would make my way back inside at the end of a hoop session covered in sweat and smiling from ear to ear…..
Growth = Bruises and dirty feet…no matter how you look at it. 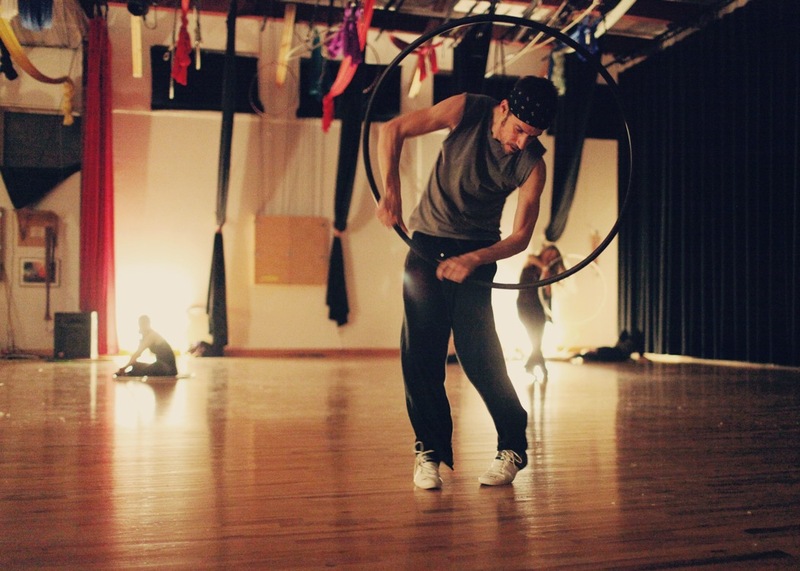 After about a month of heavy hooping, I started to notice an obvious change in my body. My upper arms started to slender and I could see muscle definition where there used to be none. My bruise-covered legs started to tone up. That baby weight I was holding on to around my tummy was peeling off bit by bit everyday. I felt good about my body and it felt good on me. I felt stronger and more balanced almost immediately. I dropped about 10 pounds in the first 2 months. 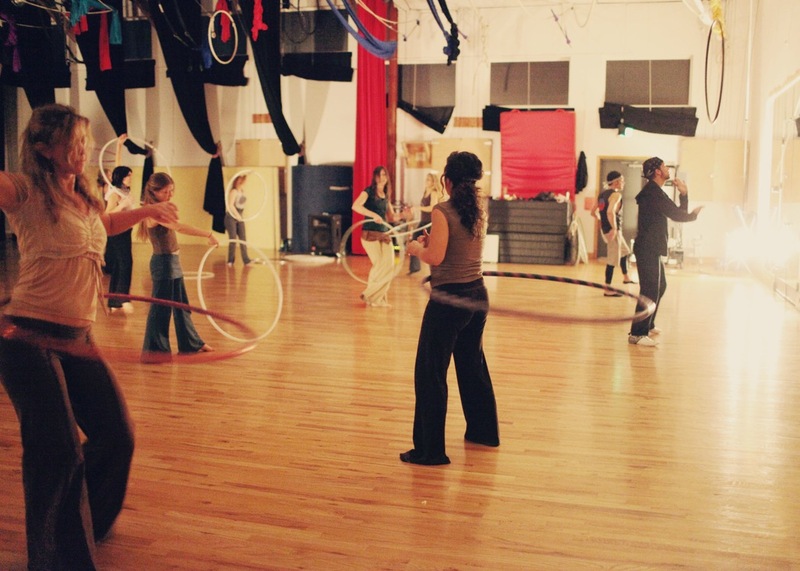 I figured that would happen after I had read that hooping for an hour could burn up to 600 calories…but I just didn’t think it would happen so fast. Fun can make you stronger (this one has been hard to accept!). 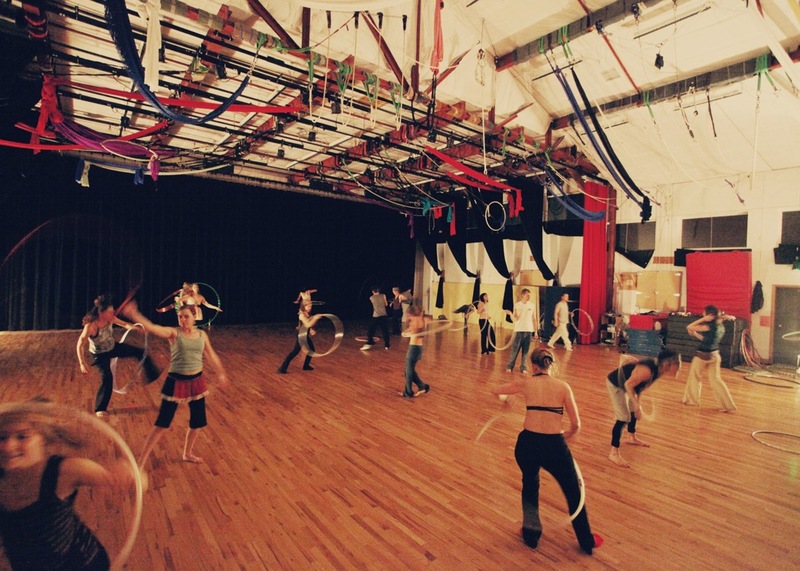 Since then, I have become a full on hoop junkie. After a couple of months, I decided to start making my own hoops and hoops for others. 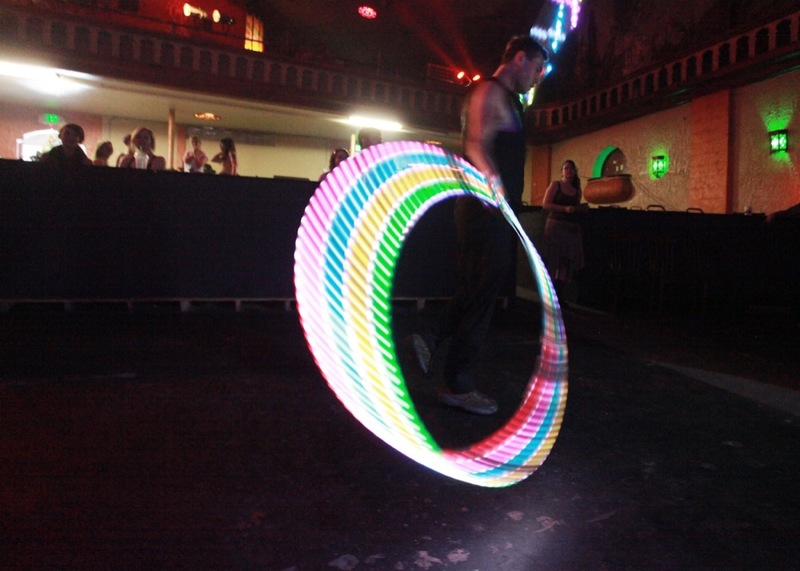 I wanted to see other people get excited about hooping too! Hooping has taught me not only a healthier way to move my body, but has challenged me on a daily basis with lessons about life, and yes, even my faith! 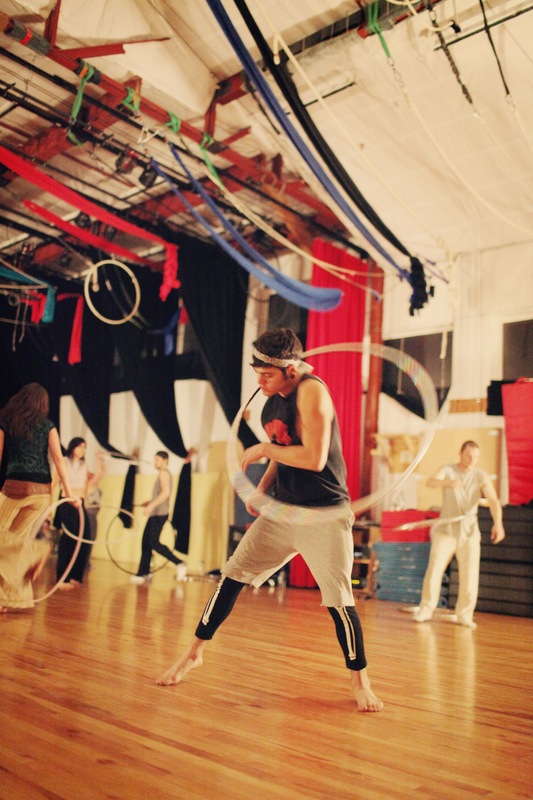 Hooping has become a thick thread in my life’s canvas, and I hope to paint it well! 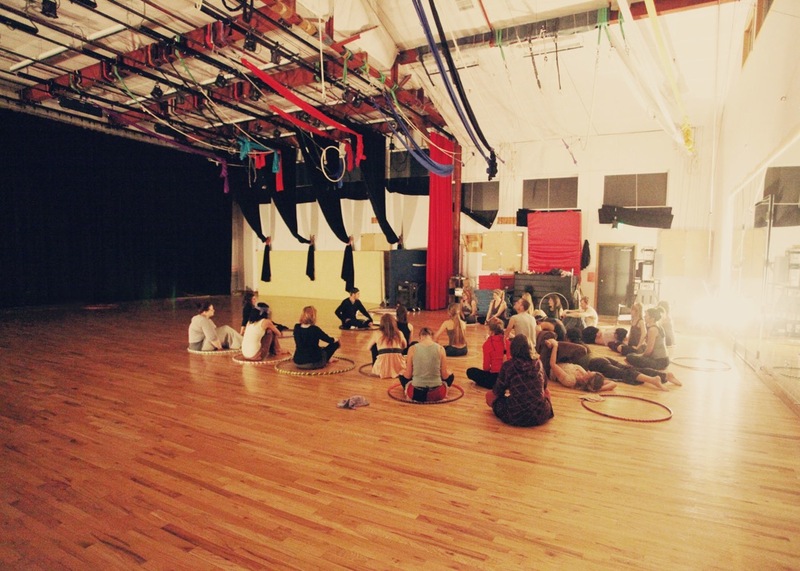 **A big thank you to the lovely Rebecca for sharing her hoop story (I love you girl!). My heart just aches watching her hoop because I miss her SO MUCH. She is one of my best friends and is actually my very FIRST friend that I met online and then became friends with in real life 🙂 Here are some photos of our last visit so many years ago. I think we’re due for another one! 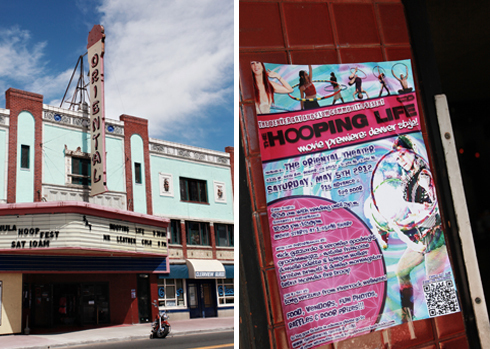 If you’re a hooper, it’s almost certain that you spend time on the fabulous website that is Hooping.org. All of the fabulousness happens because of the hard work of one man…Mr. Philo Hagen. 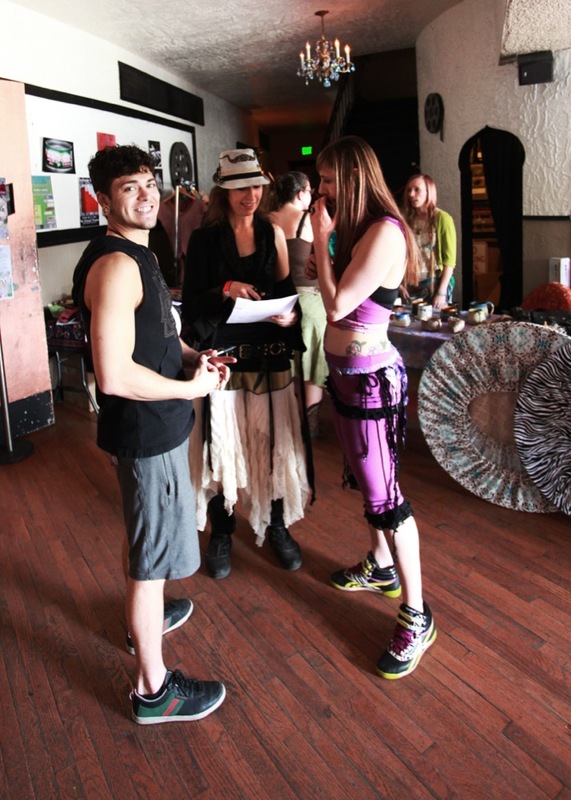 Don’t miss this great interview if you want to know more about the beginnings of the website and how this hooping community began. I had the chance to chit chat with him a bit at Hoopcamp and I can tell you…he’s wonderful. Warm and funny…and loved by all. And what’s more? He can TEAR IT UP with a hoop too. 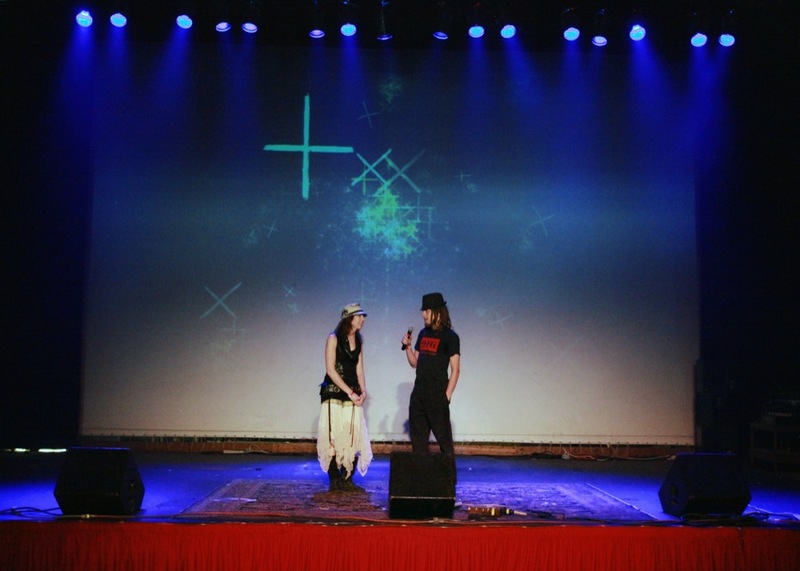 He took a break from his emcee duties at the Hooper’s Showcase to entertain us with his sweet moves (his very FIRST time performing on the Hoopcamp stage!). I can’t watch this without having a perma-smile on my face! 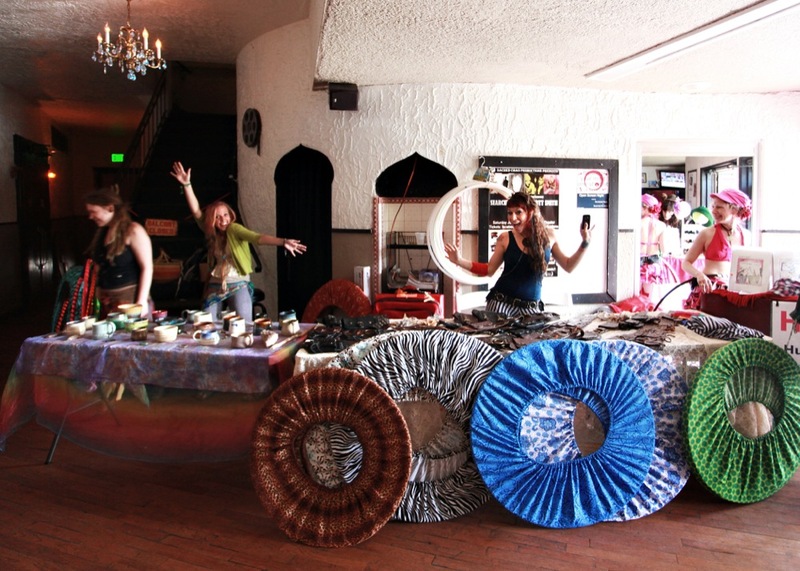 Philo…I appreciate all you do within our hooping community. THANK YOU! !